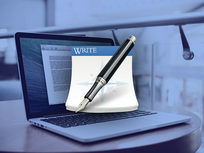 Elegantly efficient and powerful, Mariner Write is your go-to word processing tool for Mac. 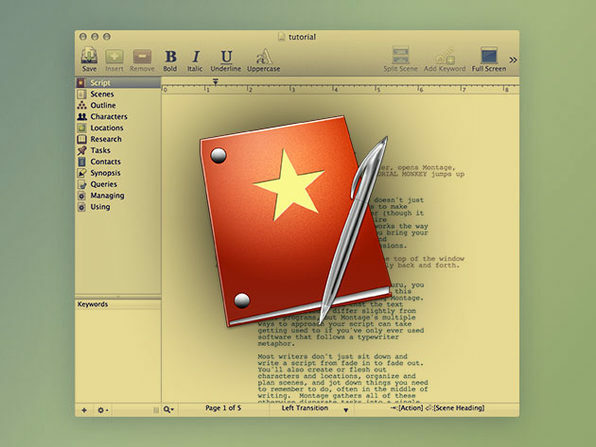 Tired of having countless mysterious features in your word processor? No worries. 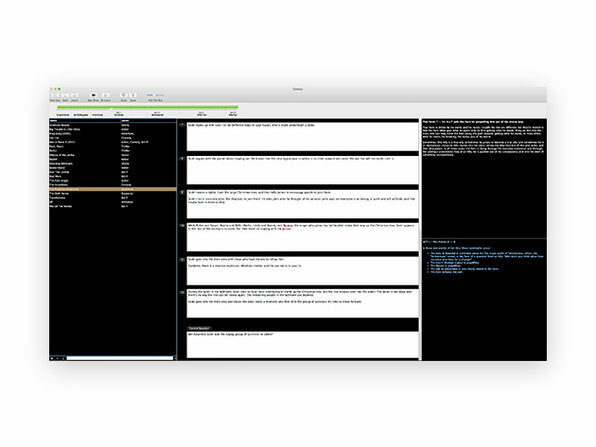 Whether you're a professional writer, educator, student, or just need to create documents, Write has just the right amount of functionality needed for all types of writers. 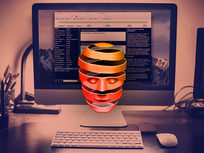 Seeing a gap in the creative writing market, Mariner Software purposely took the bold step to develop creative writing products and at the same time sought to acquire or republish existing ones. By developing such products, Mariner’s aim was to challenge industry leaders. 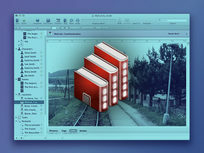 In acquiring or republishing existing apps, the goal was to provide new technology and an intuitive user interface, as well as the Mariner brand. 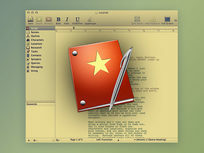 Since 2004, Mariner has acquired or republished 9 different writing applications for both the Mac and Windows operating systems. Dissect Your Story & Never Again Ask, "What Comes Next?" Contour 2 brings written beauty and intuitiveness to a whole different level. 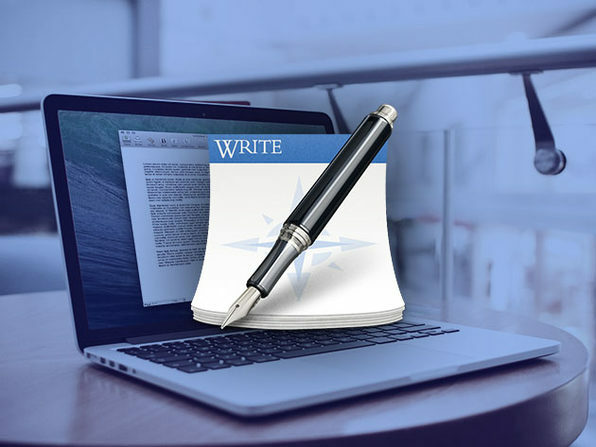 This writing app implements functionality that helps every kind of writer, giving you the tools to keep your story on the right path, and you on the writing task. 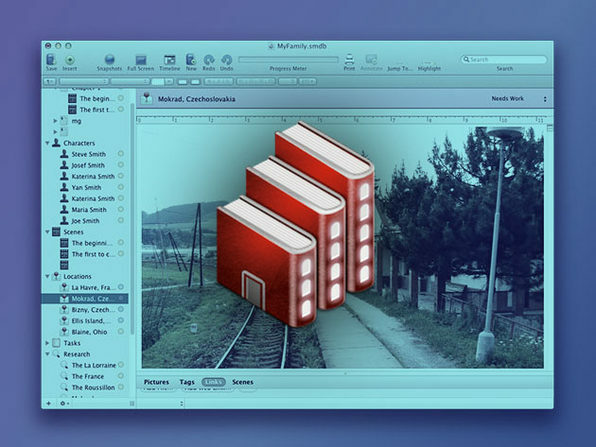 Developed by Emmy-nominated writer Jeffrey Alan Schechter, Contour teaches you the perfect blend of plot-driven versus character-driven storytelling. 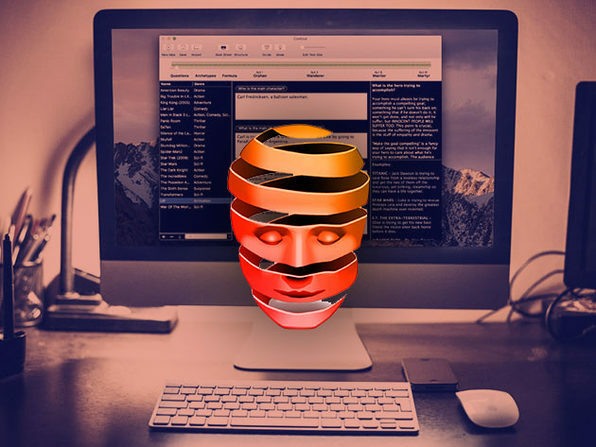 Follow the Contour system and you can kiss writer's block goodbye. 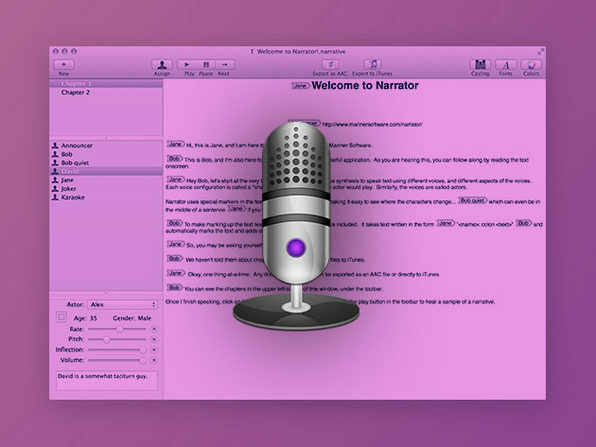 Narrator is a text-to-speech and dictation app for Mac, allowing you to play back multiple voices in a story. 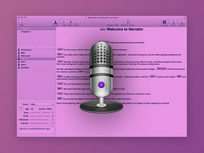 Whether you're studying lines for a play or trying to hear how a written conversation sounds aloud, Narrator gives you the power to hear what you've written so you know exactly how it sounds. 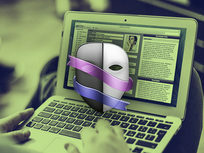 Aimed at the character development space, Persona aids you in crafting archetypal themed characters and plots by using time-honored psychological principles to describe the motivations and interaction between different types of people. You've got tools for outlining, research, spellchecking... but Persona is your one tool for character development. And characters are what will make your story. 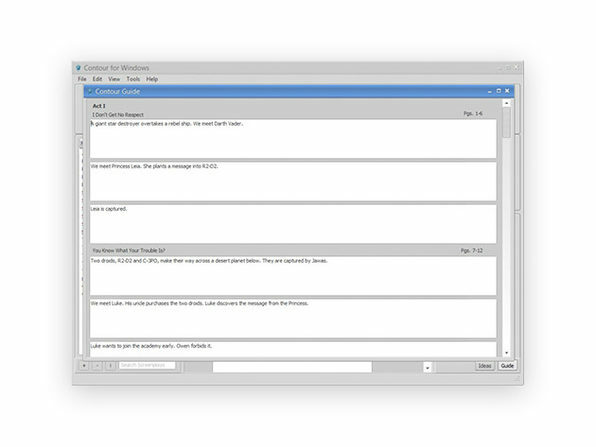 StoryMill is a simple yet powerful novel writing software for writers of all levels, providing a complete database for characters, locations, and scenes. 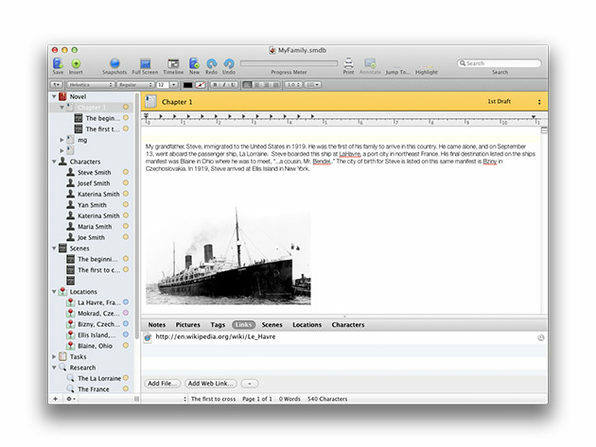 Take your novel idea and suss it out in this software designed to ease you into the writing experience. 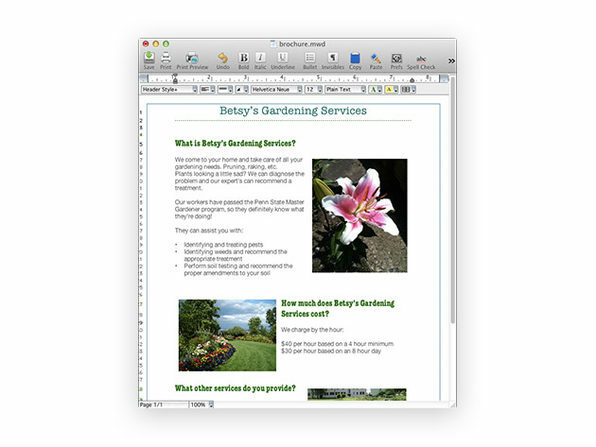 Purposely designed to include all the elements essential to writing as well as providing a place for organization, StoryMill is the one stop shop to get your Best Seller onto the page. Screenwriting is a creative process, but it's not a free-for-all. 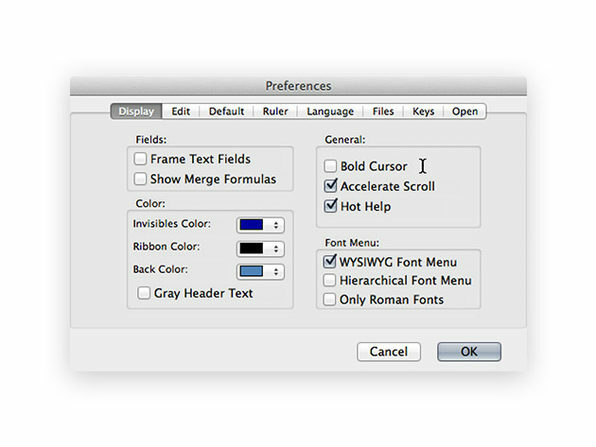 It requires a specific type of formatting and crucial structure in order to tell a functional story. You can have a blockbuster idea, but without the proper screenwriting format, it won't get read. 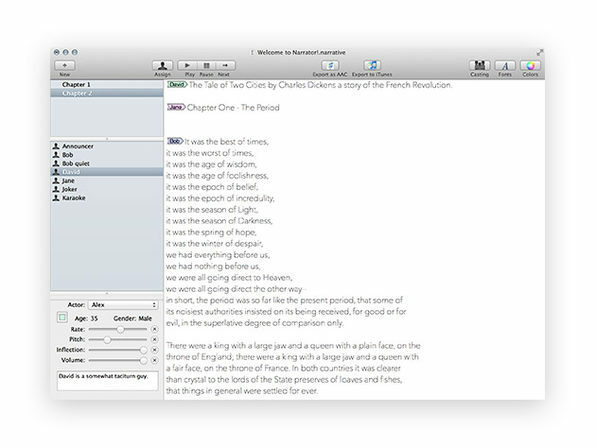 Montage contains everything you'll need to format correctly so your script won't be just another being glazed over.